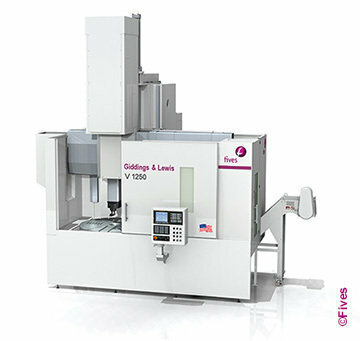 We have 39 models for Fives Machining Systems listed below. Find items by using the following search options. You can also click on the column heading to sort through the listings. For more information on an item, contact the seller directly. 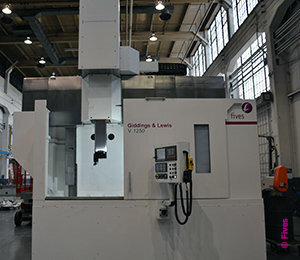 Machining Centers, Gantry (incld. Bridge & Double Column) Contact Sales Rep.
Boring Mills, Horizontal, Floor Type Contact Sales Rep.
Machining Centers, Horizontal Contact Sales Rep.
Boring Mills, Horizontal, Table Type Contact Sales Rep.
Boring Mills, Vertical (incld VTL) Contact Sales Rep.